Shipped within 9 working days. UNOAERRE 18Kt Yellow Gold Engagement Ring. 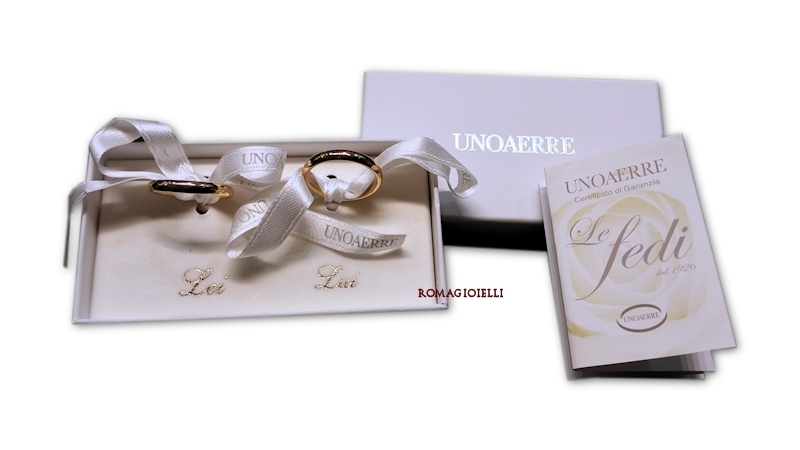 Each Engagement Ring purchased will be accompanied by packaging and certification of UNOAERRE originality. It can be purchased individually or in pairs directly online or at our shop.